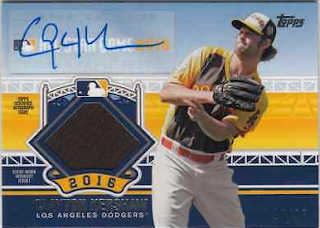 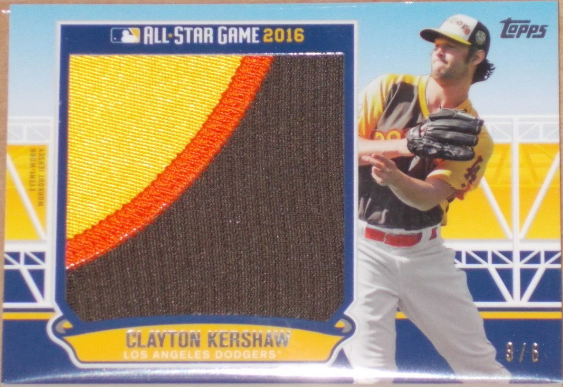 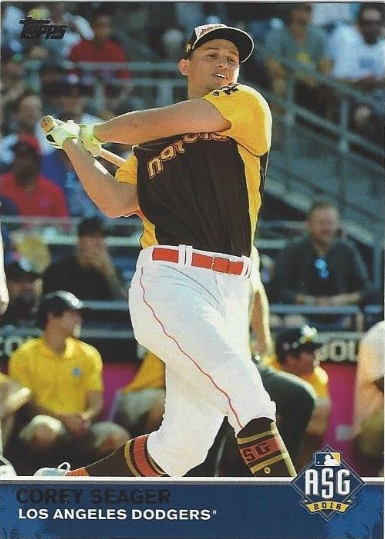 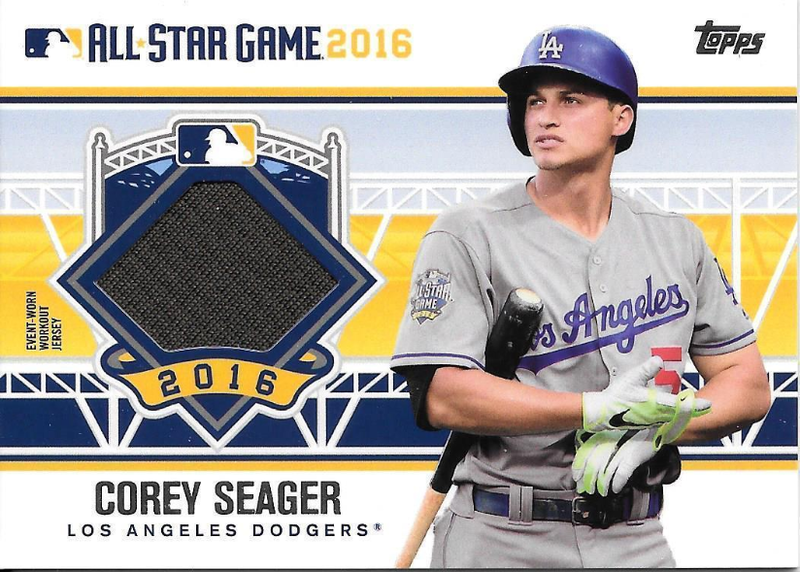 Here is a last look at the Dodgers cards found in packs of 2016 Topps Update. 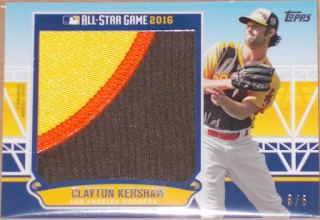 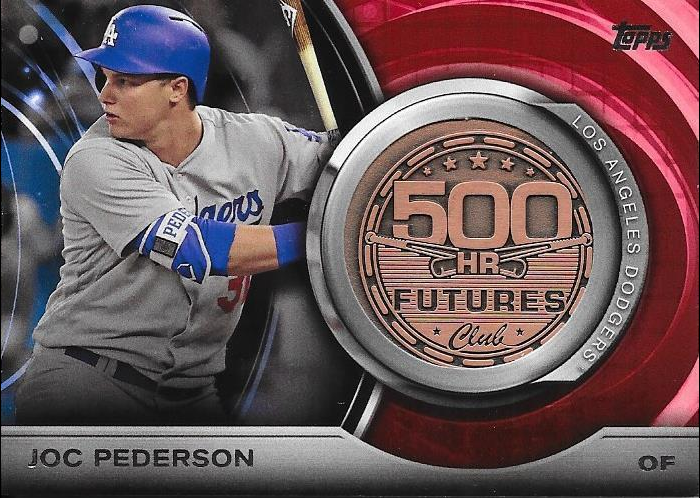 Featured below are the 500 HR Futures Club, All-Star Cards and "Own the Name" cards. 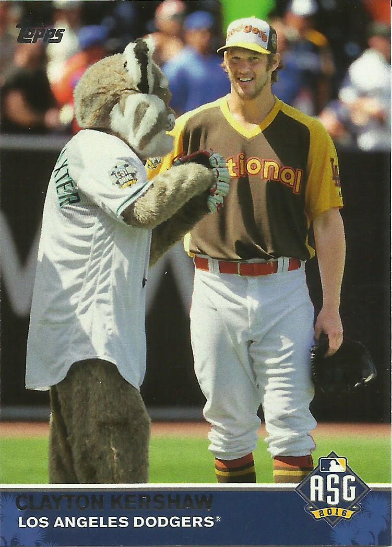 Go here to check out all of my past blog post on this set. Of note, I find it a bit presumptuous to include both Adrian Gonzalez and Joc Pederson in a list of future 500 home run hitters. 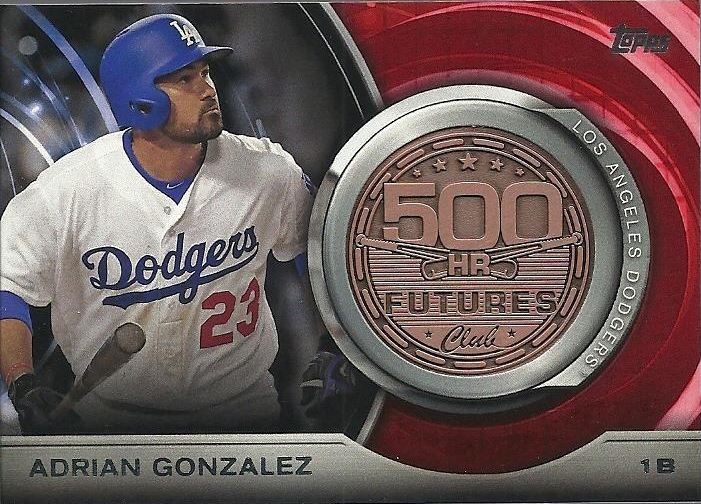 With 308 career homers at 34 years of age it is highly unlikely Adrian Gonzalez will reach the 500 mark. 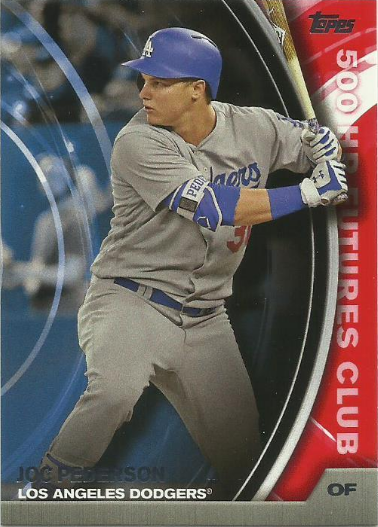 Additionally, Joc Pederson has averaged 25 home runs a season, so he'd have to continue hitting at that pace for twenty years.